Our Charter Yacht is a 65' Chris Craft Roamer that is available for private charters, birthday parties, bar mitzvahs, all types of special events, or you can simply join us for our renowned Weekend Cruises. Charter our yacht for your very own private event whether it be for your business, school, club, charity or just to hang out with family & friends, we'll make it a day to remember! 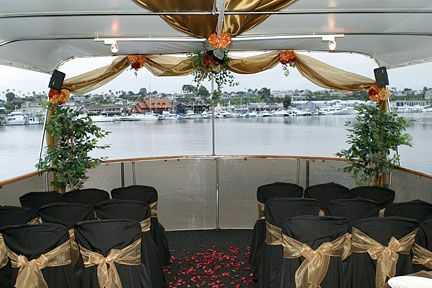 Our yacht is perfect for many occasions including bachelorette, baby and bridal showers, holiday parties, graduation parties, casino nights, corporate meetings, bat/bar mitzvahs, etc. Join us on the weekends for a fabulous cruise including tantalizing hors d’oeuvres & cocktails! Enjoy the elegance of a luxury yacht cruising among the scenic vistas of Newport Harbor.